Daughter. Sister. Wife. Mom. Friend. Volunteer. Employer. Chauffeur. Employee. Housekeeper. With so many roles to play, it's easy to lose our sense of self and feel completely absorbed by our daily duties. We can invest so much into the jobs we are doing, that we wake up one day and can't remember who we are as a person. 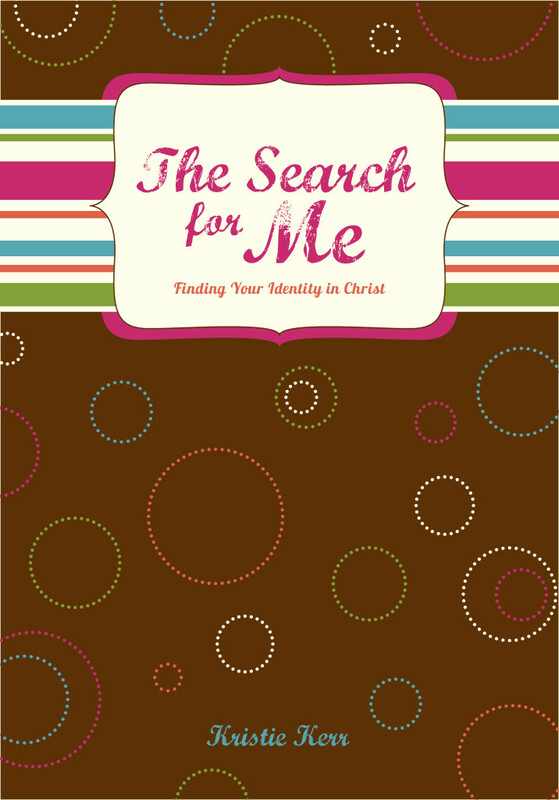 In this Bible Study, Kristie Kerr will help us rediscover the truth of who God made each of us to be, and how we can serve faithfully in every area of our lives without losing ourselves in the process.